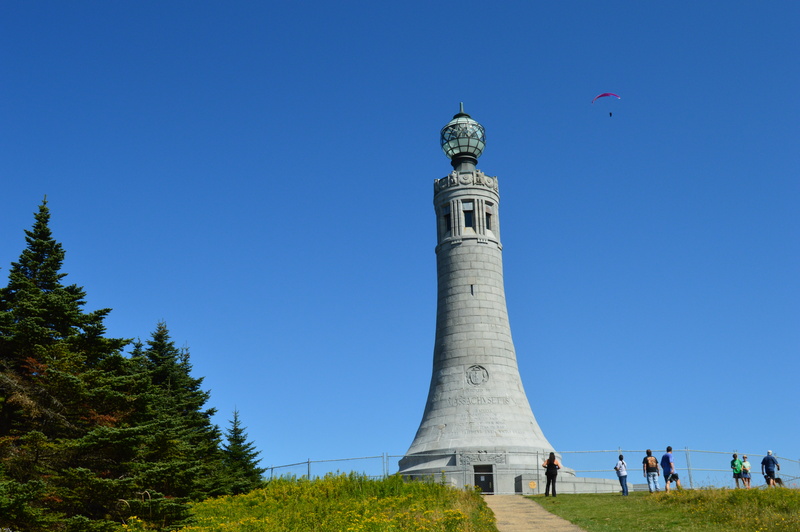 If you want to feel on top of the world, or at least on top of Massachusetts, there’s no place like Mount Greylock. 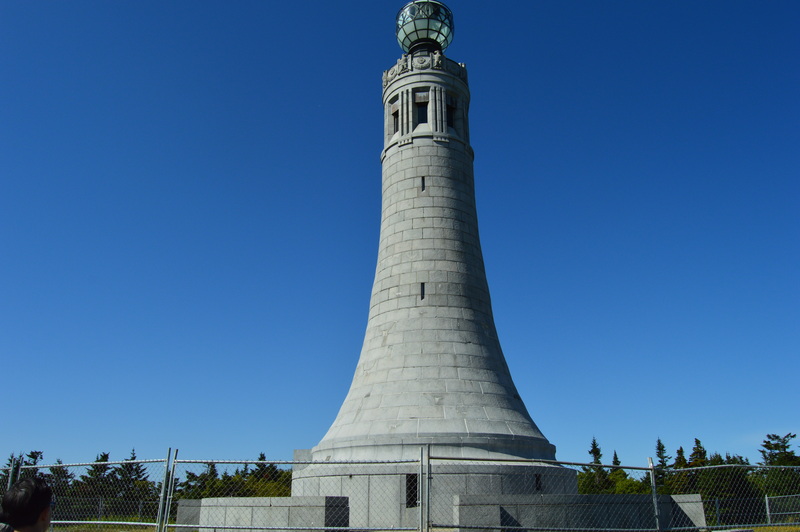 Clocking in at 3,491 feet and about an hour and a half west of Springfield, MA, Mount Greylock is the highest point in Massachusetts. 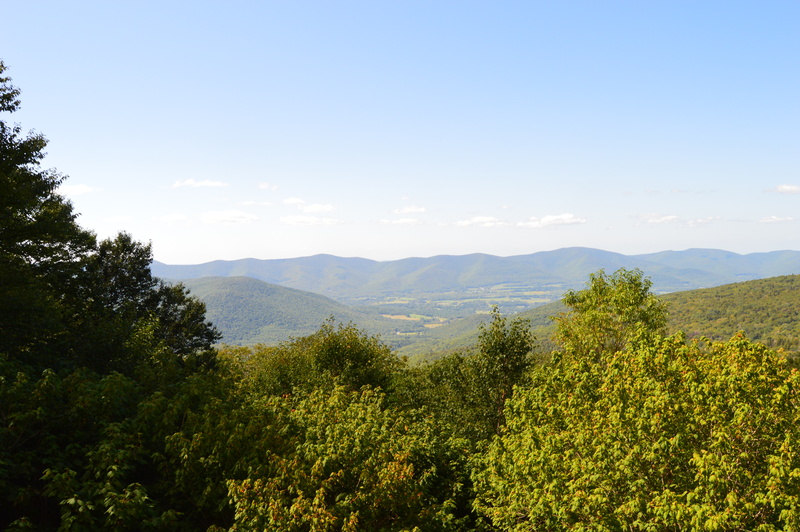 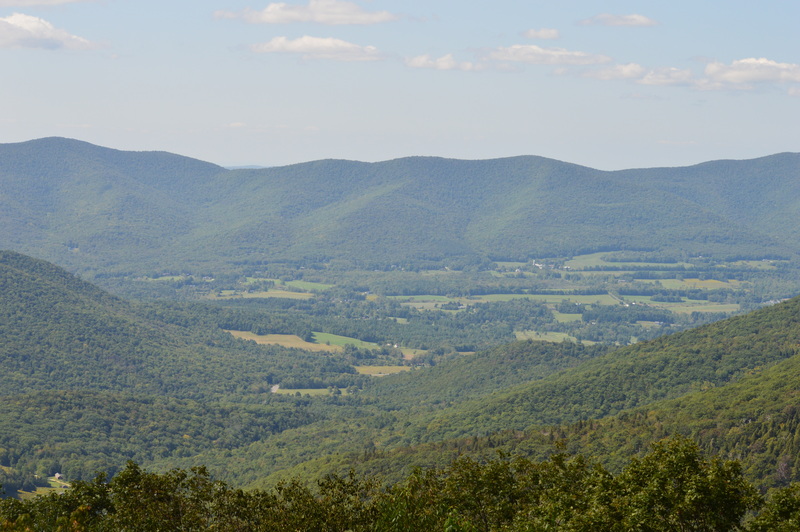 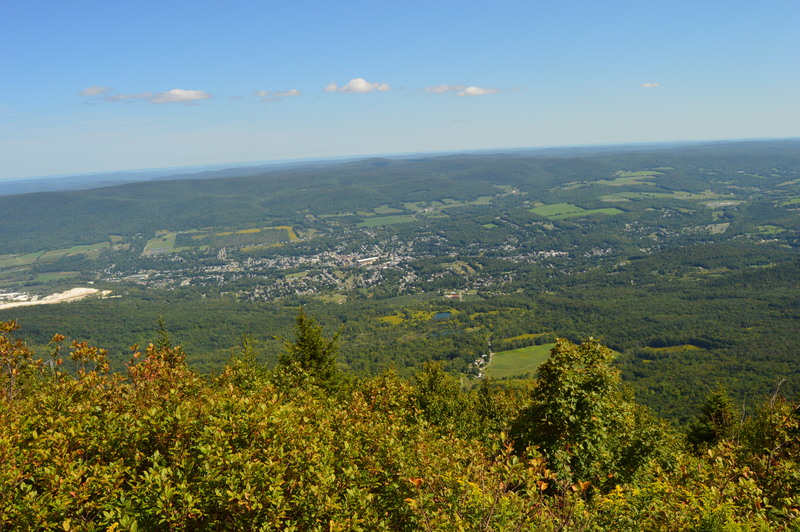 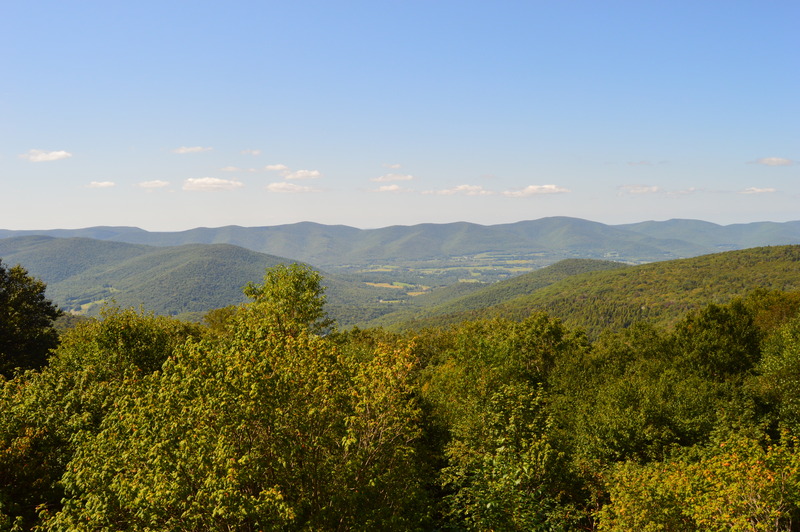 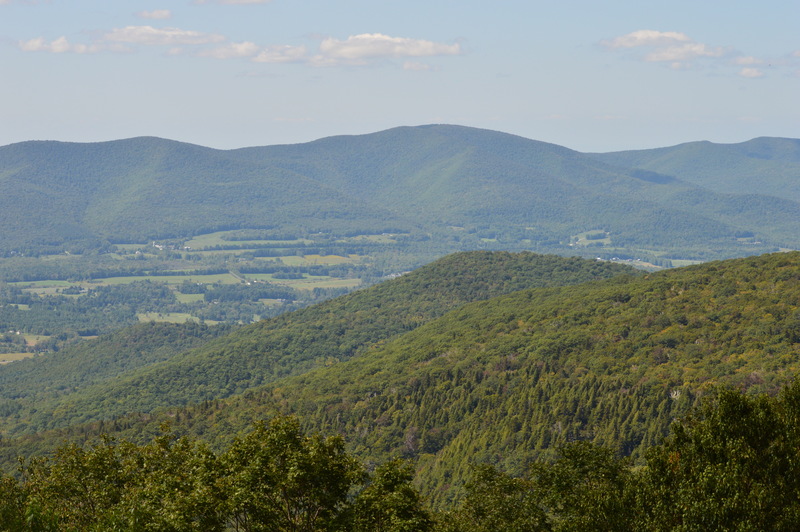 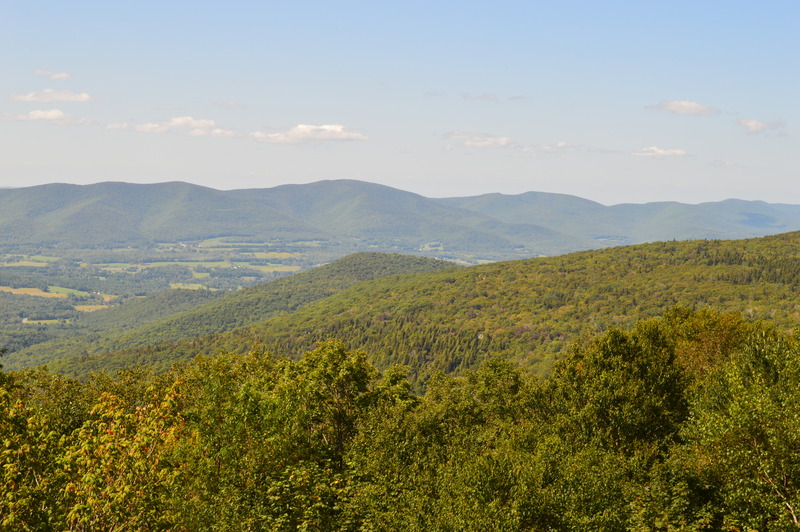 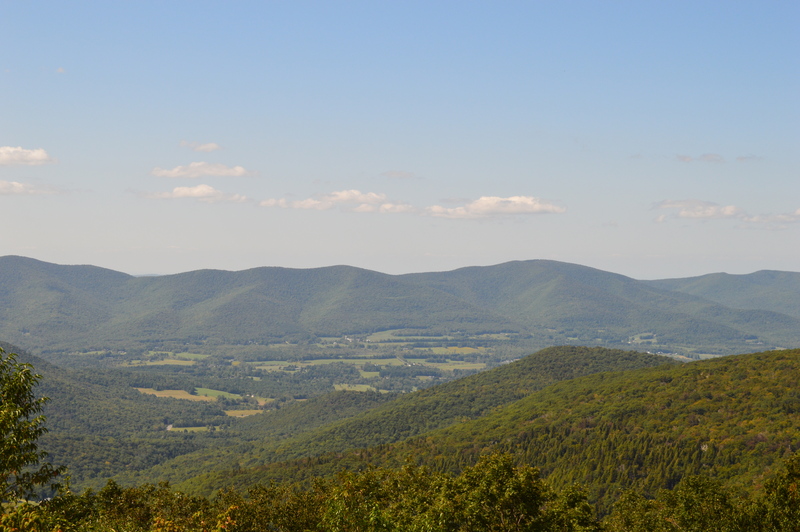 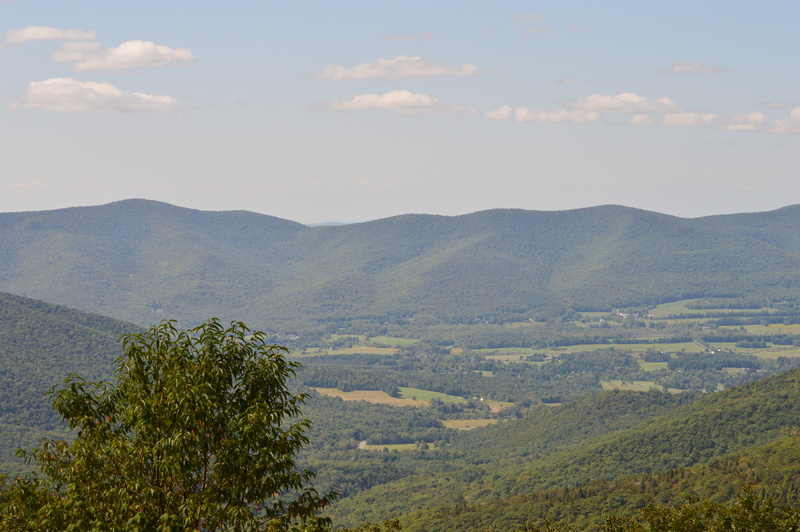 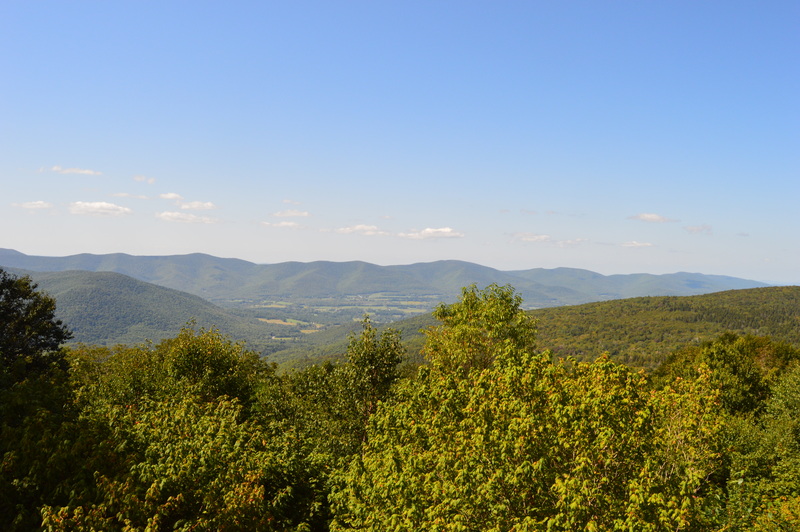 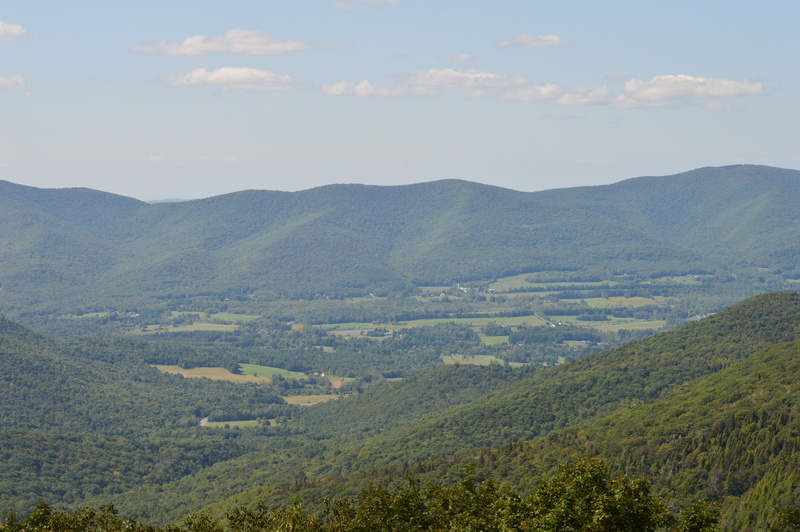 With its miles of hiking trails and scenic views, Mount Greylock is the perfect destination for hikers and nature lovers. 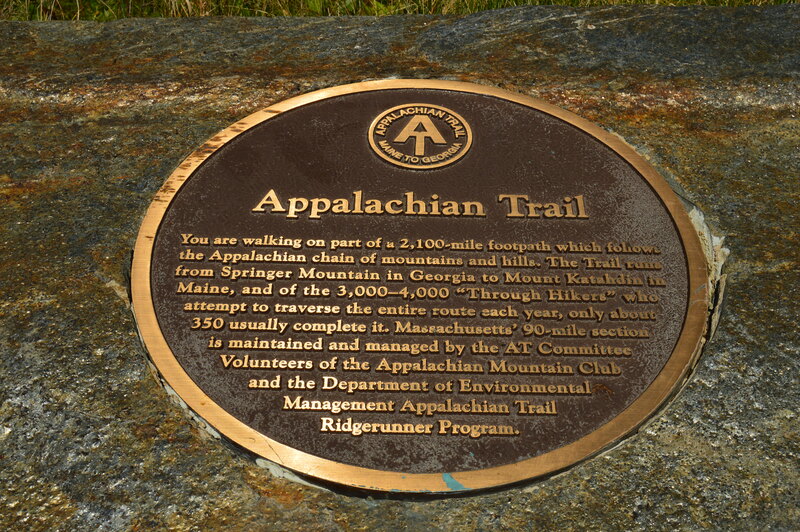 There is also a paved road to the summit with places to pull over to view the scenic beauty. 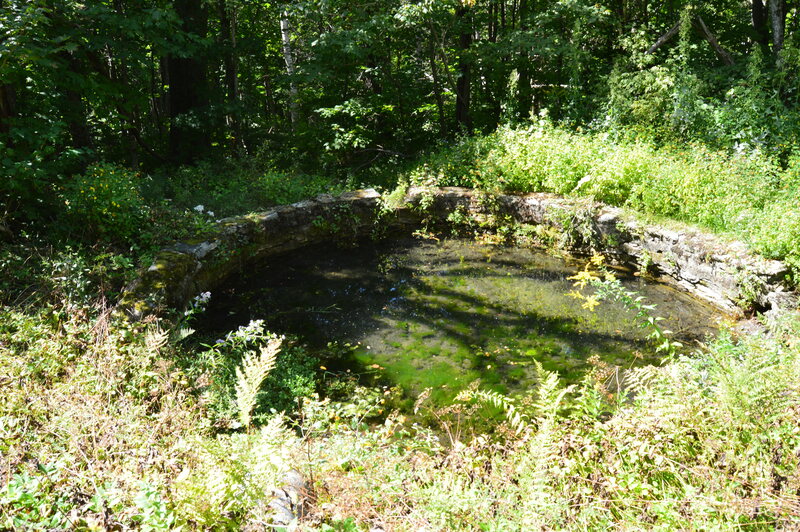 There are also some cute and pretty attractions off the main trails. 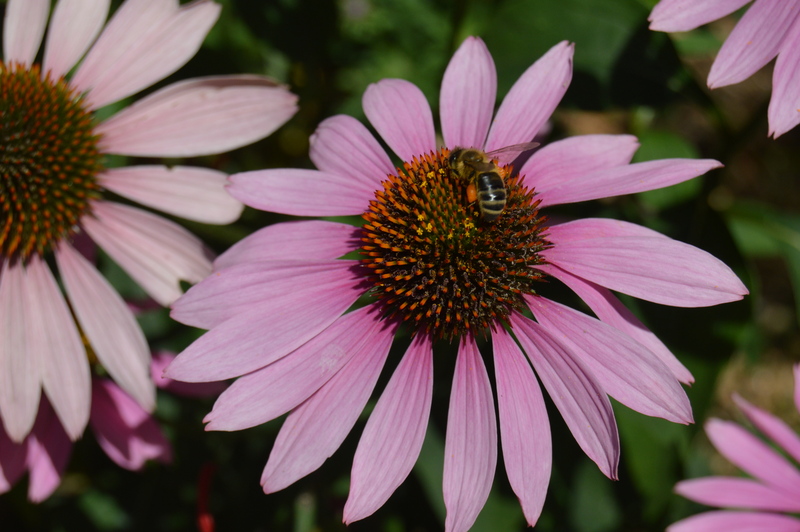 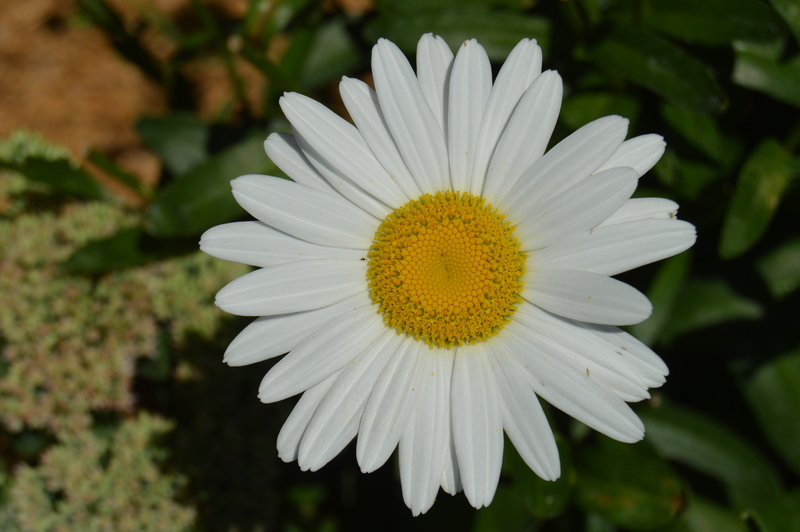 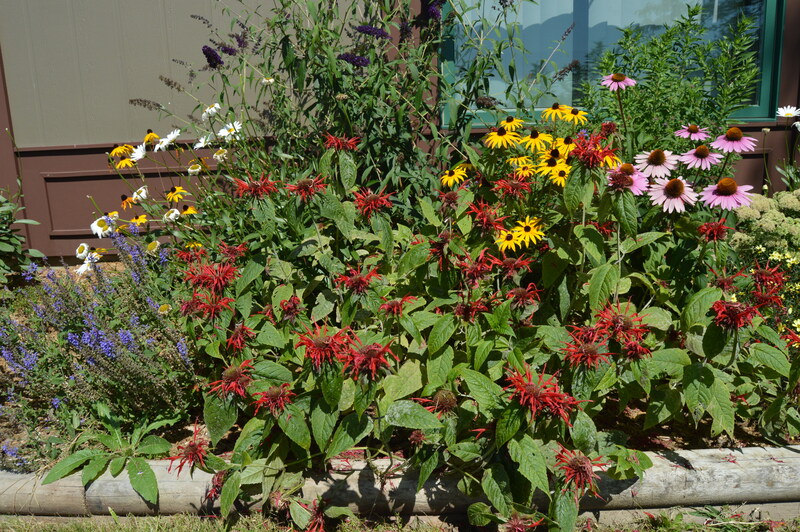 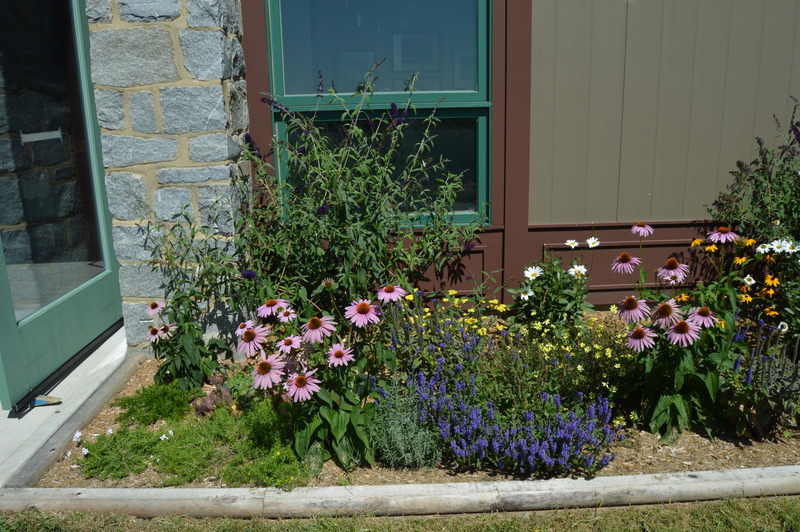 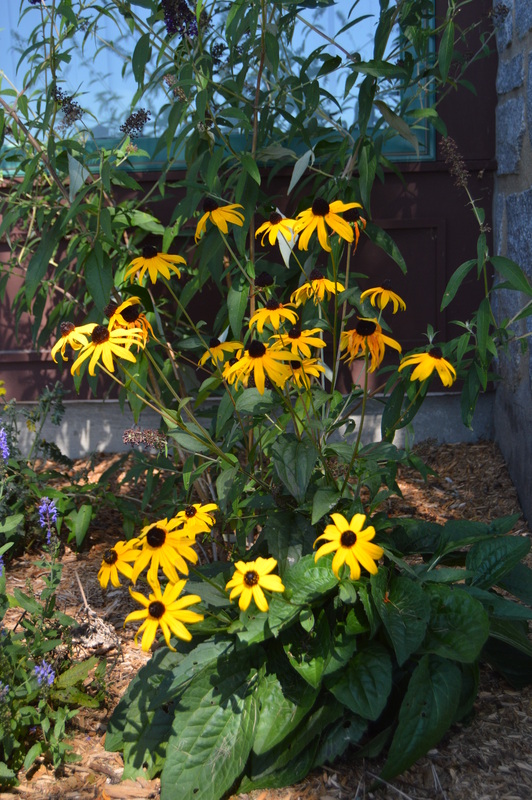 Even the views and flowers at the Visitor Center were captivating. 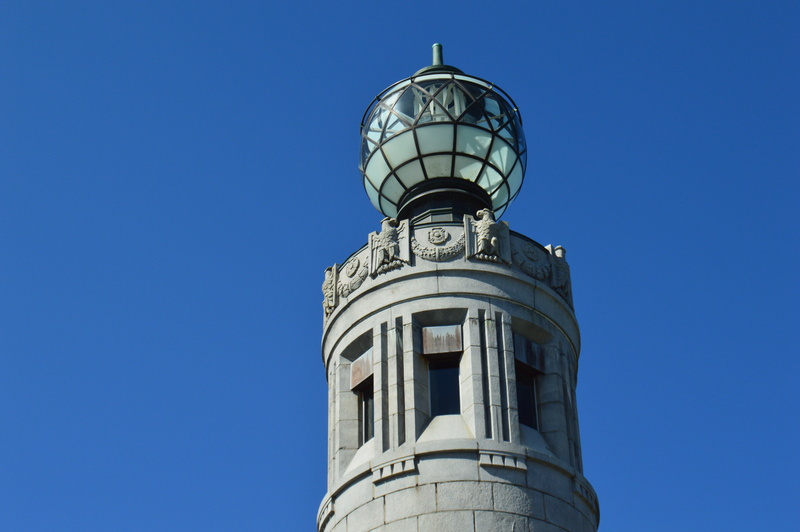 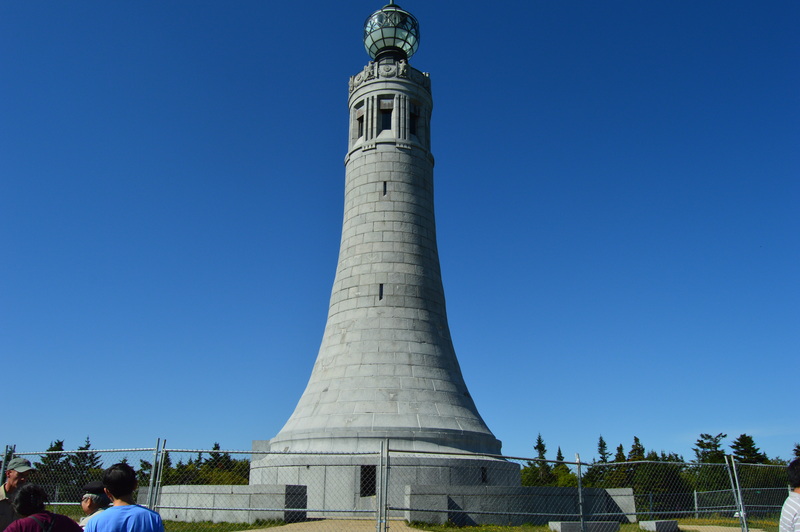 But, the pinnacle of Mount Greylock is the tower that sits atop the summit. 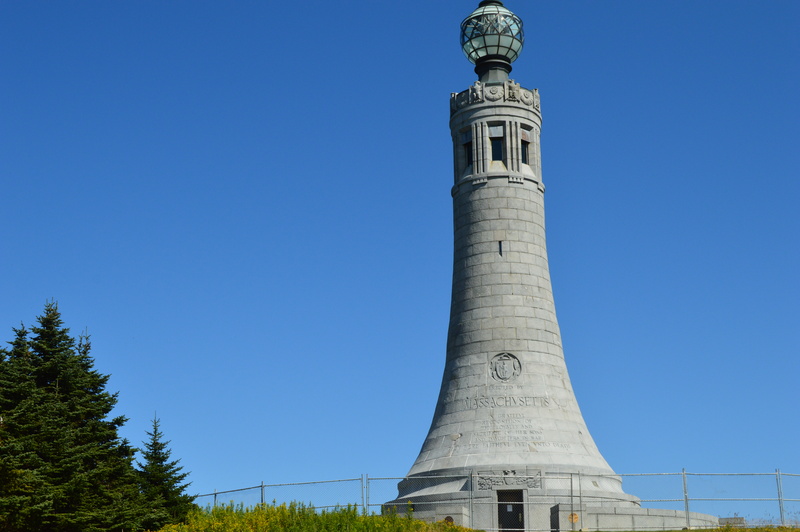 First built as a tribute to the veterans of the first World War, the tower now serves as a memorial to all service members who have served the country. 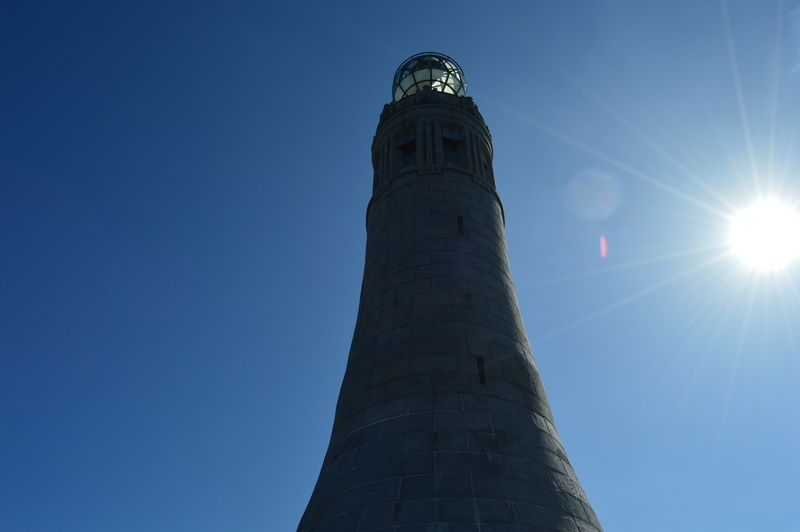 When it is lit each night, the tower is said to be able to be seen from 70 miles. 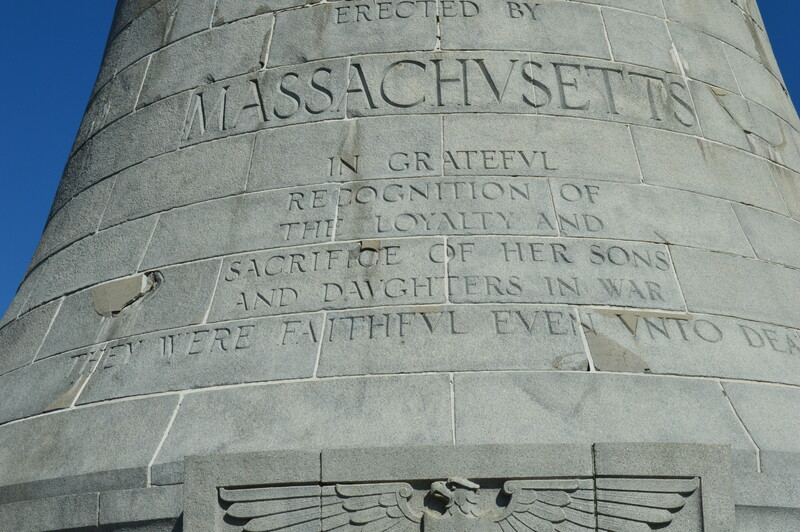 The granite from which the tower was came from my hown city, Quincy (pronounced kwin-zee), Massachusetts. 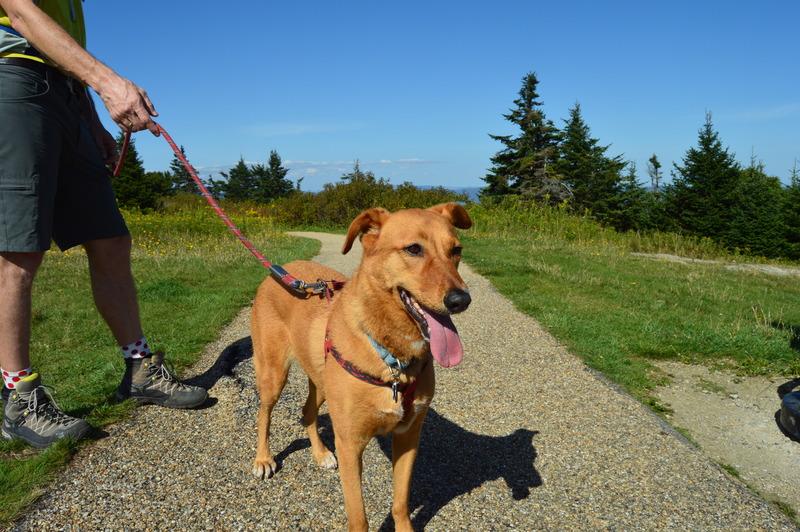 Mount Greylock State Reservation is a dog friendly park. 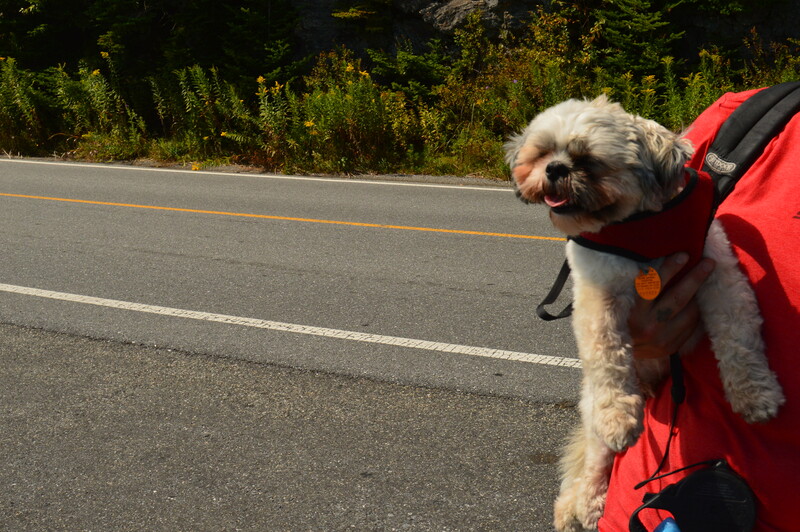 During my visit there were many dogs out enjoying the views. 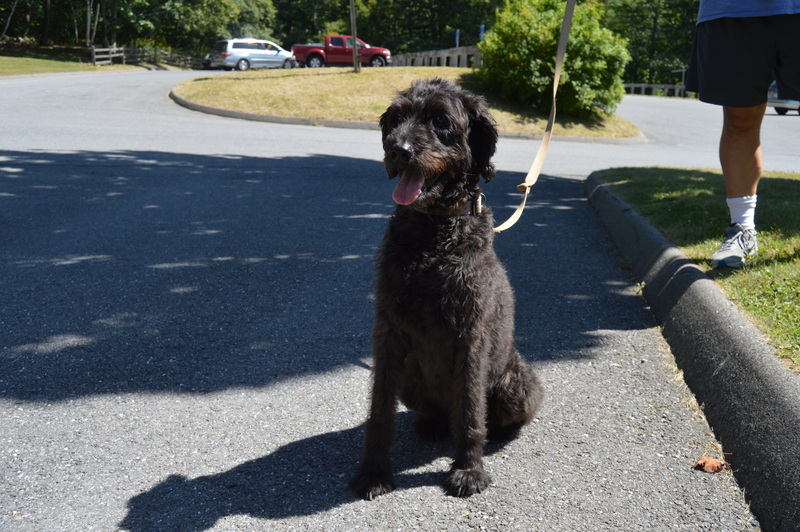 Izzy was patiently waiting for his mom outside the visitor’s center. 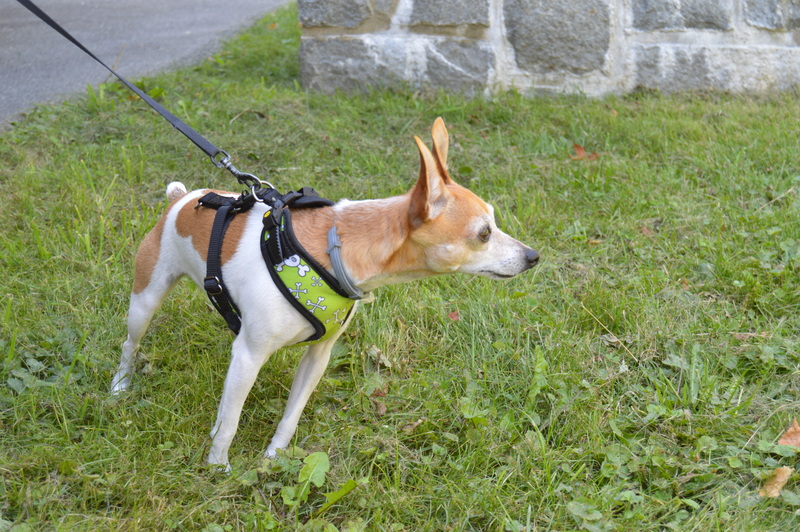 Peanut was getting ready for his big hike. 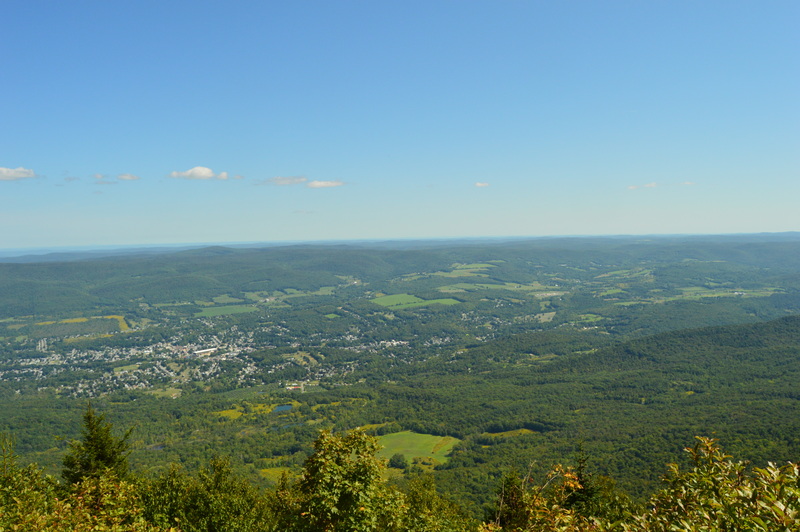 Max was tired from hiking the trails at Greylock. 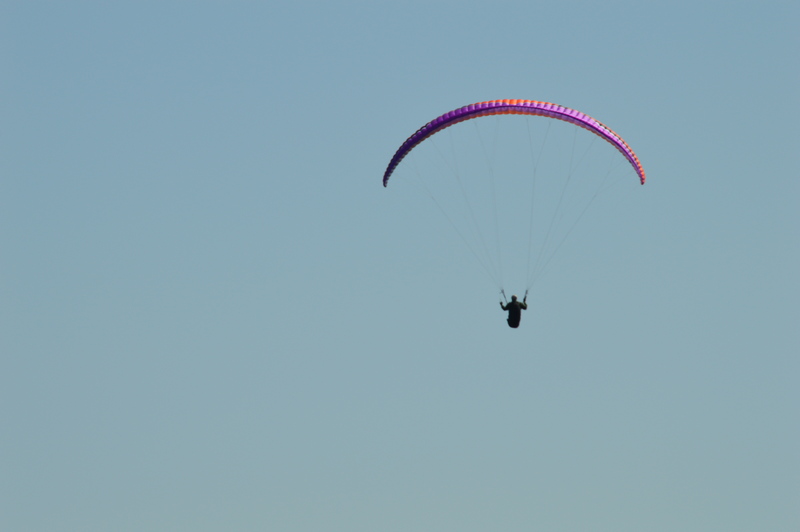 This fella was enjoying some rays. 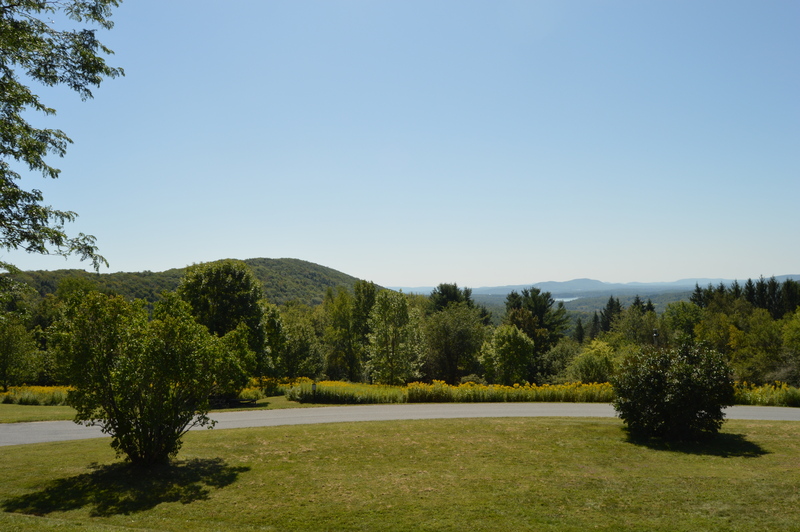 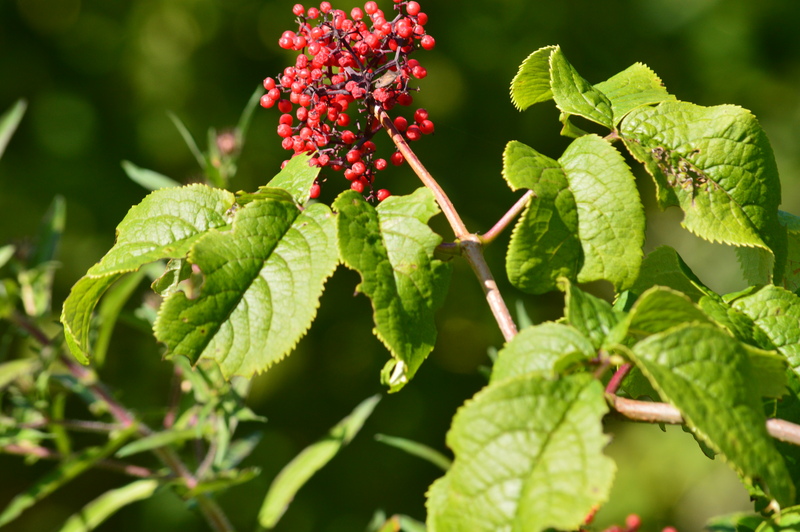 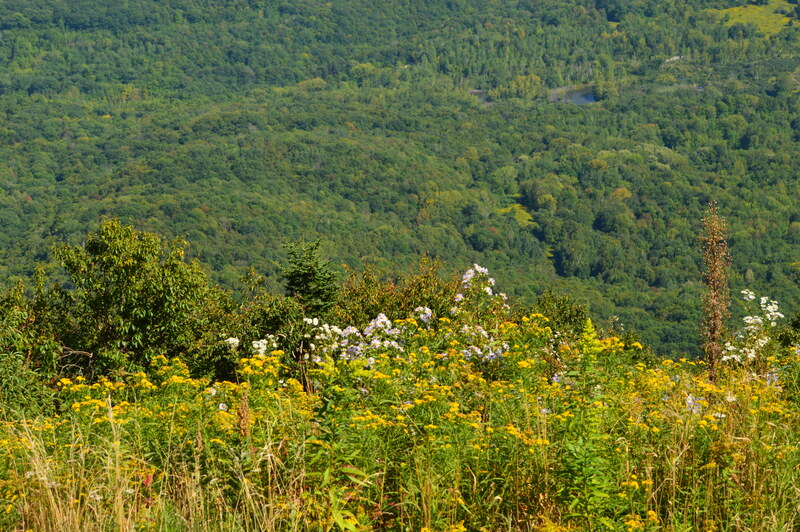 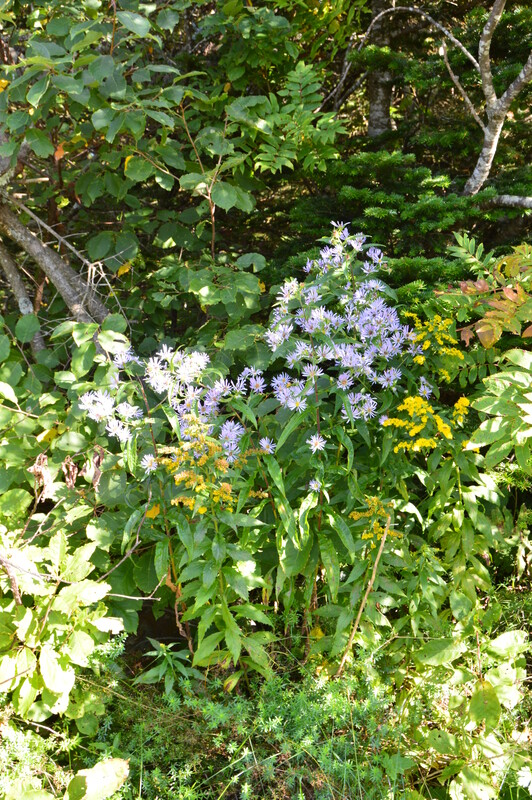 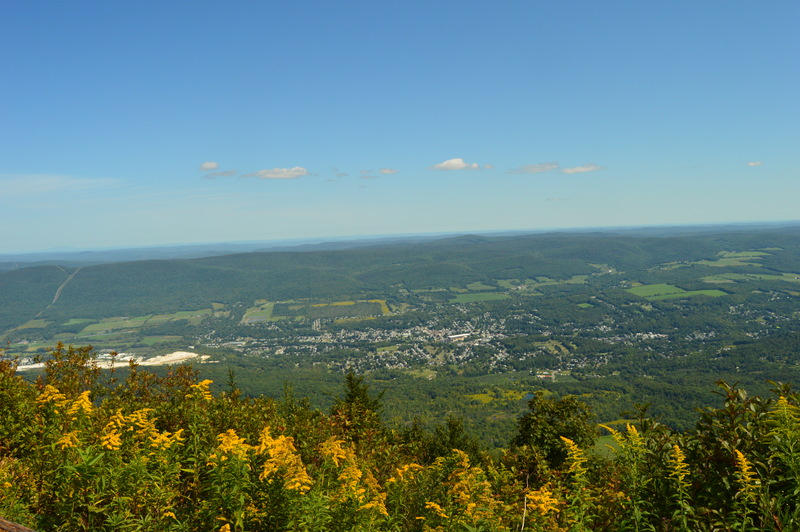 Most of the wildlife at Mount Greylock was hidden during the day. 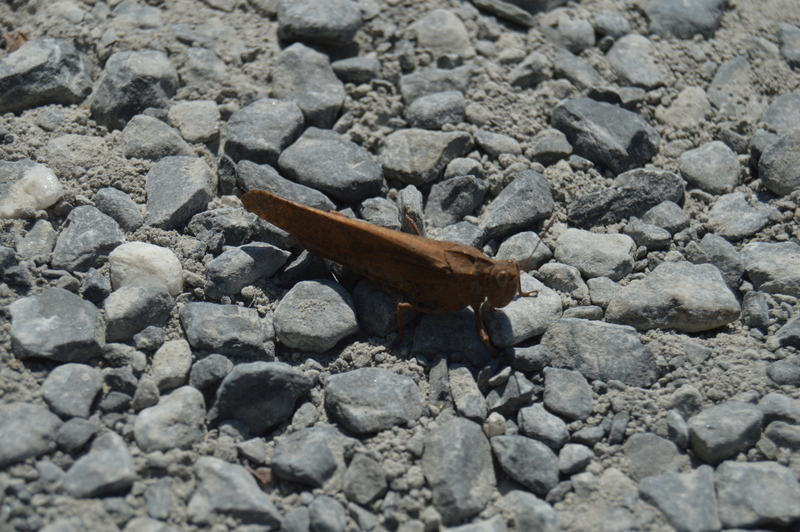 But, I did see this grasshopper. 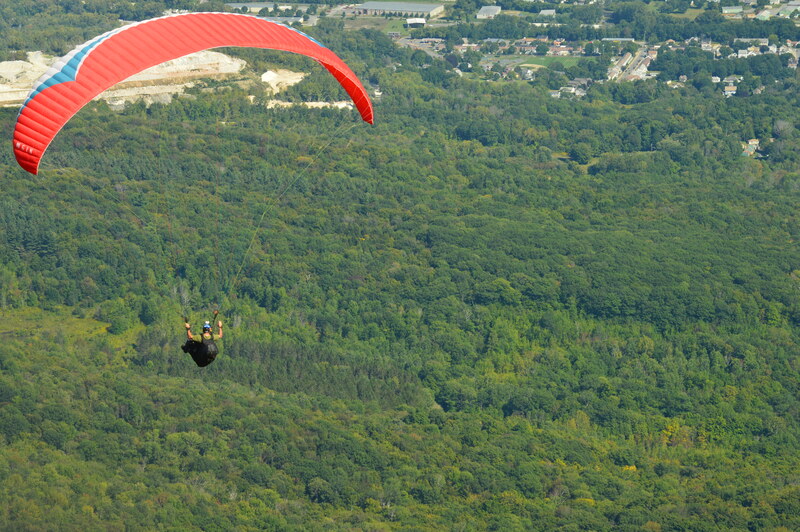 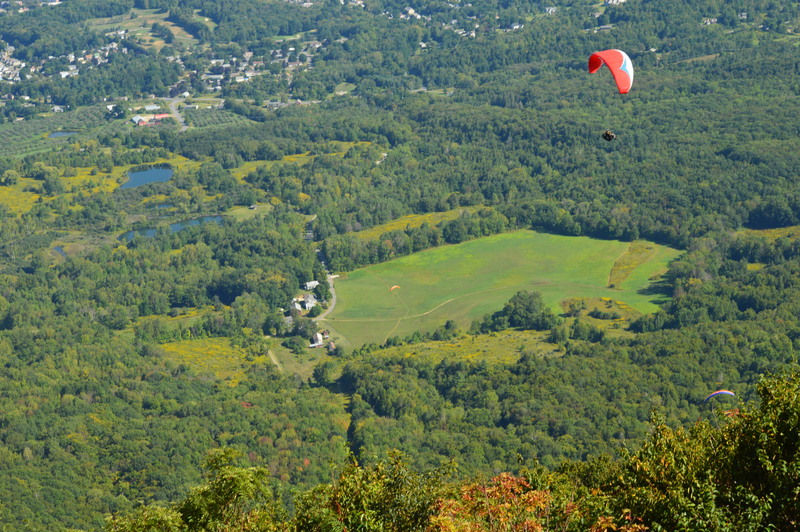 Mount Greylock is also a popular spot for paragliders. 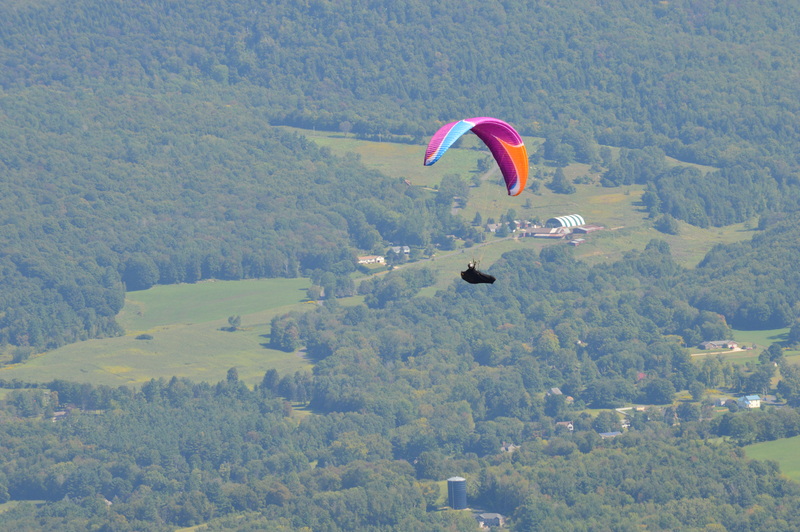 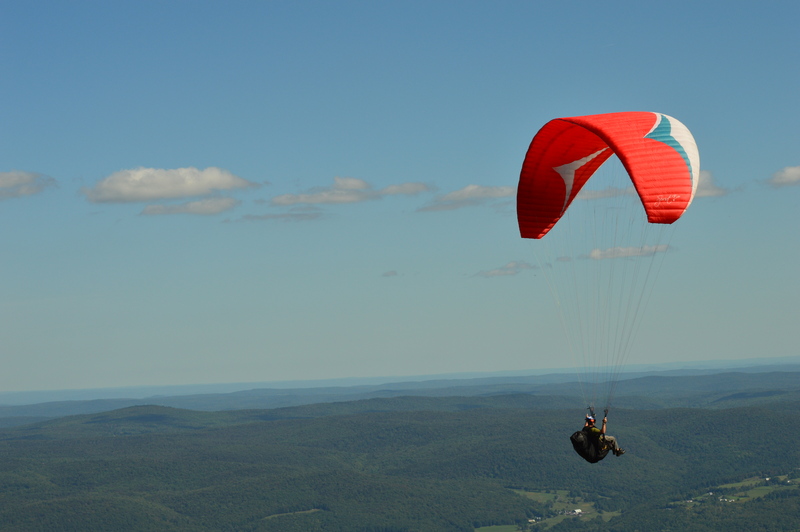 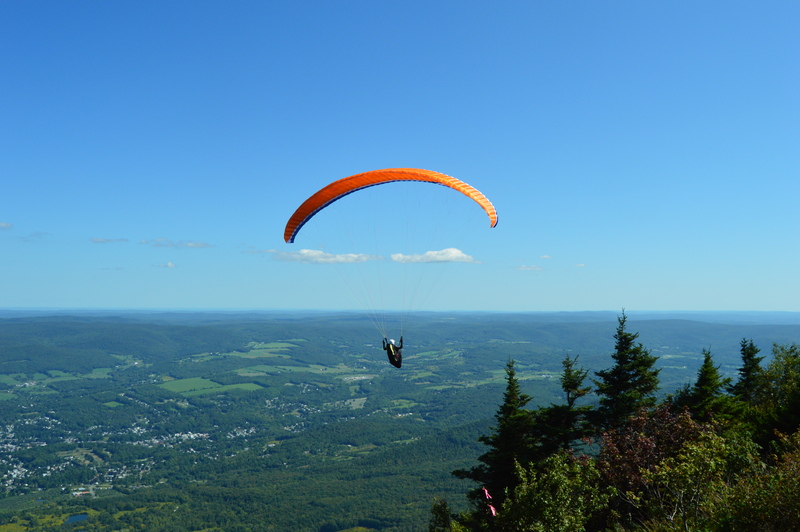 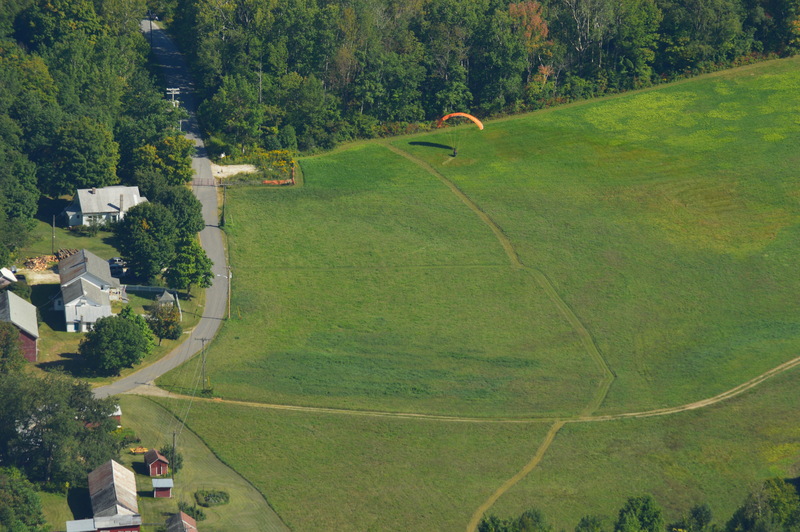 In fact, several paragliders took off from Mount Greylock during the day. 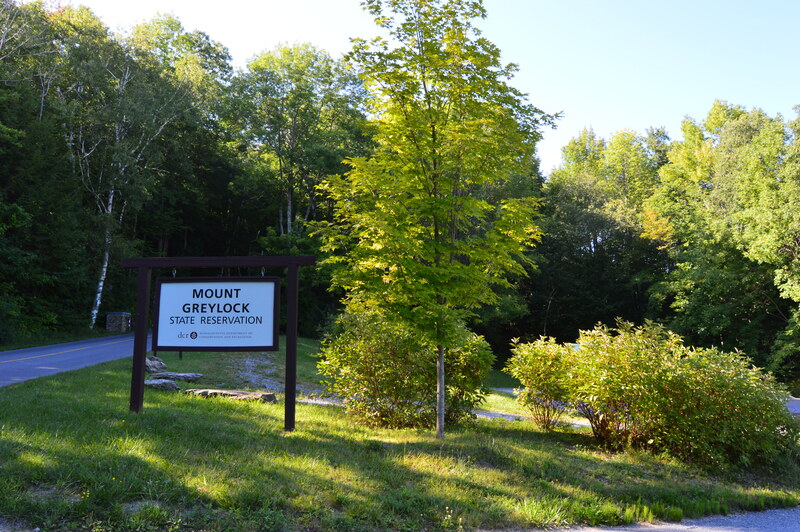 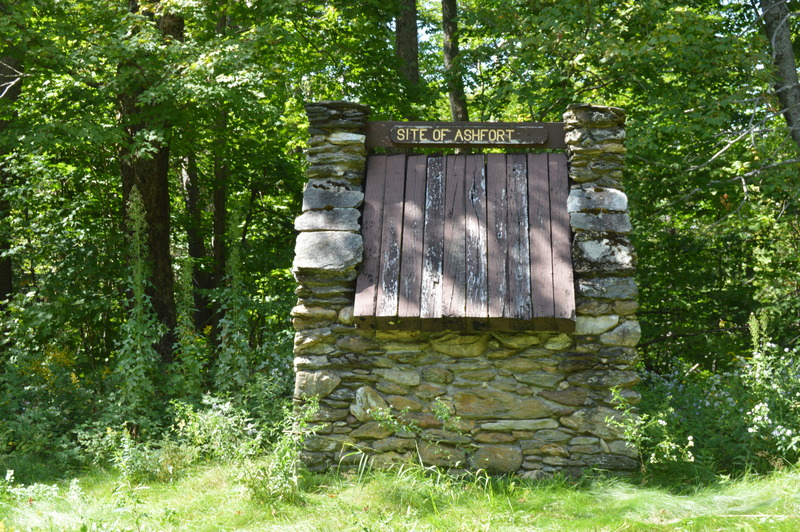 Mount Greylock is also a stop on the Appalachian Trail. 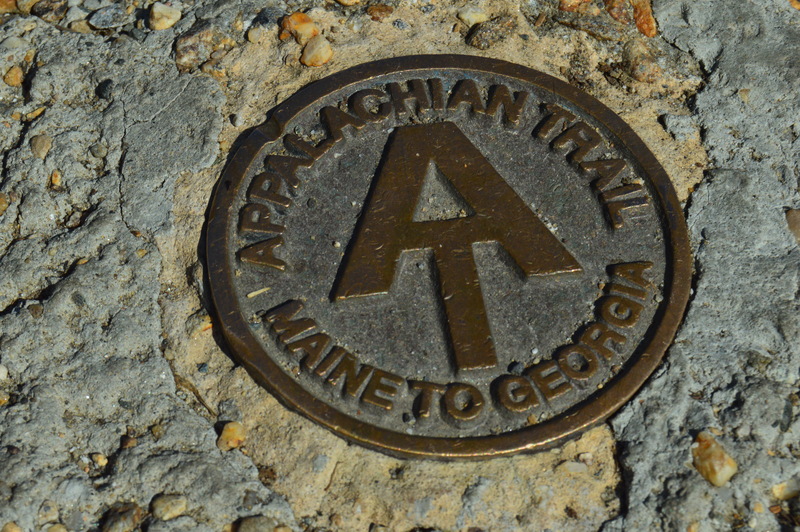 It’s a long way to Georgia. 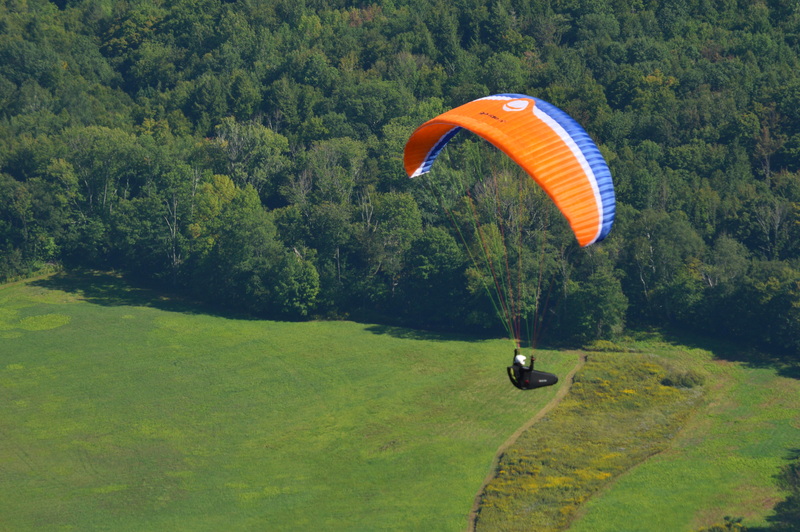 Maybe I’ll try it sometime.